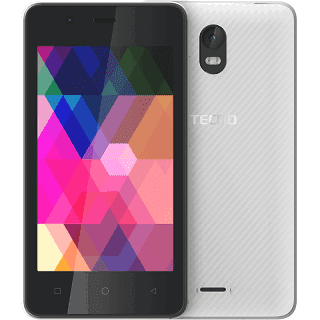 Tecno S1 is yet another low end device from Tecno Mobile. It spots a 4-inches screen display, no 4G LTE network, runs on Android 6.0 Marshmallow, 1GB of RAM + 8GB of memory and 1500 mAh battery capacity. Checkout the full specs and price below. This one is for those that want to upgrade from Java phones to Android. Haba this phone should not cost more than 15k because it has gotten no better features. Please guys help, my play store just stopped downloading what can I do?